Two different Capitals set franchise records in Game 1 against the Vegas Golden Knights in the Stanley Cup Final. With an assist, Evgeny Kuznetsov extended his franchise-record postseason point streak to 11 games (6g, 10a), the longest by any player in the Stanley Cup Playoffs since 2010 and fifth-longest since 1997 (Eric Staal, 2016: 15 games). Additionally, John Carlson scored his 17th career playoff goal to move past Kevin Hatcher (16) for the most by a defenseman in Capitals history. Carlson leads NHL blueliners with 17 points (4g, 13a) this postseason, which are the franchise records for assists and points by a defenseman in one playoff year. The Capitals face the Vegas Golden Knights in Game 2 of the 2018 Stanley Cup Final tomorrow night at 8 p.m. EST at T-Mobile Arena. 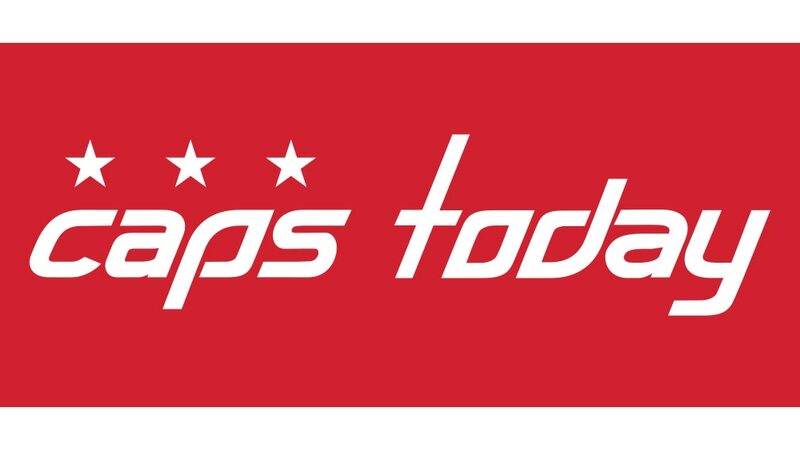 CBS Sports: Is another suspension imminent for Tom Wilson? The Hockey News: The Hockey News Podcast: Which Player Will Be The Stanley Cup X-Factor? TSN Montreal 690: 3 Starr Quiz: Who's to blame for the Capitals Game 1 loss? / McGuire: A heavyweight showdown in Vegas / Bernstein: Expect a low scoring series / Habs Lunch: Who has the edge?